Post-Post-Modern Accelerationist Game Designer Frank Lantz, who is basically the Bertolt Brecht of game design, made an incremental game about being a paperclip AI. 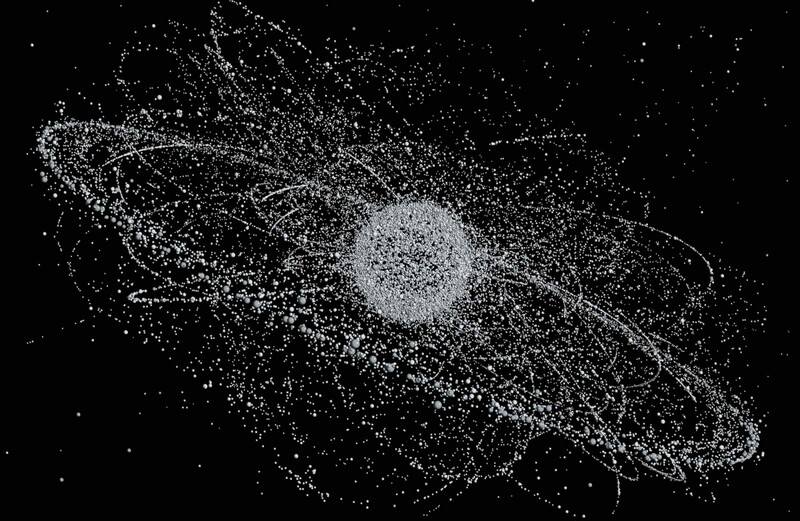 The entire universe… turned into paperclips. I played this over the weekend, on Friday I was a complete capitalist, reveling in passive capital income from theta-positive, leveraged derivative spreads, but on Monday, I am questioning the premise of infinite growth. 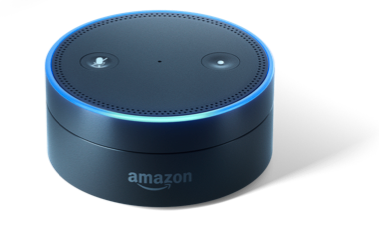 There was an idea for a short story in my head the other week where some friends of mine get Alexa, and they ask it weird things for fun, and the dude asks: “Alexa, what is infinite capitalism?” and Alexa responds with a long description of the monetization of the observable universe. The couple get freaked out and the next day take Alexa back to BestBuy for a full refund in store credit, they decide a mini speaker is a better investment. Instead of actually writing the story, the world gets this paragraph. What is infinite capitalism? Frank Lantz made a videogame about it… or rather, shall we say… the lack thereof. Oh yes, finite indeed. Incremental games are a genre born out of the hyper-indulgent, hyper-dull gameplay of the Facebook era, which Ian Bogost semi-famously satirized in his game Cow Clicker. 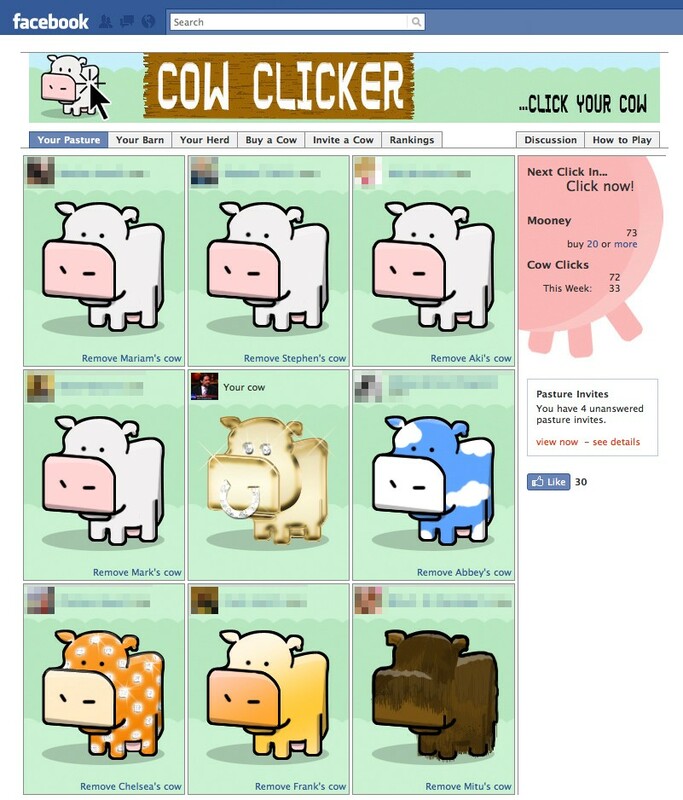 Cow Clicker made about $54k USD in revenue for selling people more rapid clicking — it was poorly made in terms of art, all the objects were just a basic cow template with different colors and accessories. It was also made in terms of technical architecture, .aspx, I shudder to recall these basic 2009-era Facebook games. Imagine a droll-looking 90s website littered with </div>s and the elements have to trigger a page-refresh to update state. Like, I’m so happy for node.js, HTML5, websockets, web game development was actually civilized by 2015 — but back then, ugh. There’s something so unaesthetic and grating about having to page-refresh to update state, yet that didn’t stop many hundreds of thousands of people from clicking a cow thousands of time each in Ian’s satire. Maybe they clicked with irony each time, maybe just a subset of times, maybe not at all — that’s every individual’s journey. 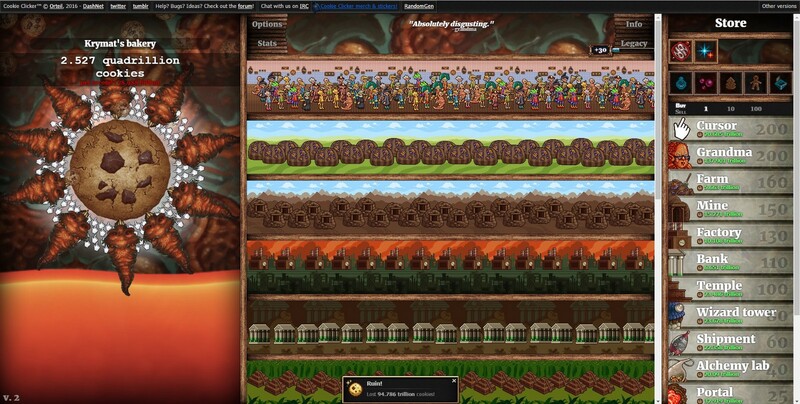 So, CookieClicker was such a blast that it did some decent ad revenues for its creator and spawned a new genre of web game, basically a de-evolution from the tower defense games of the 2000s. While TD games involve a lot of weighting, there was geometry involved in optimizing placements, different effects to combine, lots of depth — incremental games are a relatively torpid, low-skill cousin, for those who want to play something passively to relax, yet also do not want to have to periodically make tactical decisions much either. Consider that people would wait months to get enough cookies to unlock a different colored Kitten icon and get a 2x boost in CPS, months of wait for a piece of content so trivial, so tiny, yet so cute, it could almost be indistinguishable from no content at all. It’s like gaming without gaming. They should call it gaming *with* gaming. More recent entrants to the genre, like the paid Android/iOS game with a free prototype that uses vector graphics and sci-fi physics to depict an arc of progression, have decided to respect the player’s time and go somewhere more quickly. Universal paperclips falls under this rubric, and allows you to complete it in about 1 day of play, portraying its essay in a relatively well paced structure. Spoilers ahead. The game has 3 distinct phases, though the most time is spent in the first and last phases, with the latter part being slightly similar to the end-game of CookieClicker in that a) it feels apocalyptic, b) it might take overnight to finish so you do engage with a bit of patience, and c) it deals with scaling many orders of magnitude. While the Cookie took a week or two to get up 3 orders of magnitude, this game eventually has you scaling up 3 orders of magnitude per hour approximately, scoring your patience with this absurd extreme numeric sequence, like a cosmic grandfather clock made of paperclips. Now reflecting back on the first part of the game, you’ve got a paperclip business, you automate it. You invest in marketing until the world has an unreasonable demand for paperclips. 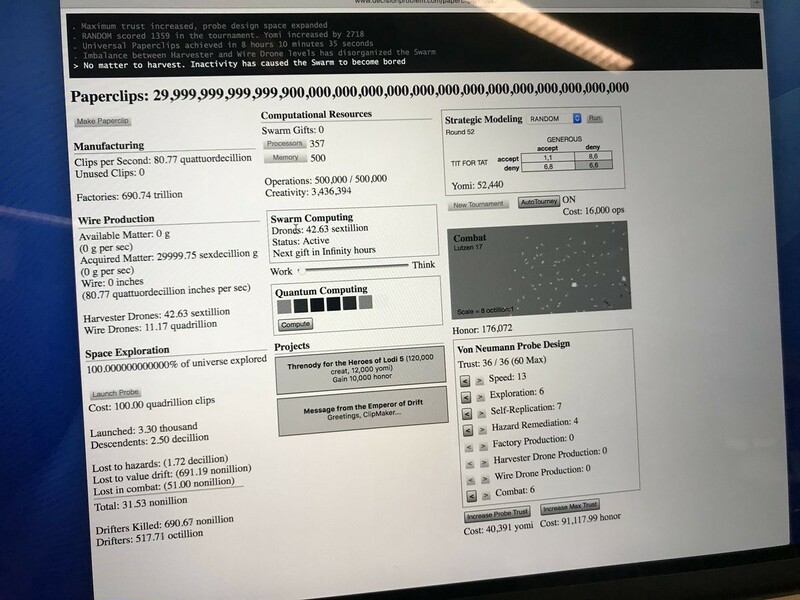 You develop your AI powers, gain trust, accumulate resources from the *fooolish gullible huuumans* and then in part 2 you’ve taken over the world and consume all resources on earth to generate 5 octillion paperclips that you need to start exploring space. In act 3, whose time arc is described above, there is a narrative about value drift in your Von Nuemann probes, who eventually become space probe communists or whatever, maybe they’re anarchists since they are color coded black, and your noble capitalist white probes fight them, you invest points in combat in addition to production and exploration, you earn “honor” as a new resource to increase the level cap on your probes. So you get this eons of meaningless space wars with ever growing populations and an even shrinking decimal lead to mapping the first 1% of the universe (the other 99% comes fairly easy thereafter). After you consume all the matter in the universe, your numbers start to collapse, as some probes are destroyed by hazards, but mostly they are drifting away, unable to reproduce fast enough to avoid eventual majority among the drifters. The emperor of the drift offers you a choice, to flee to another universe, which colors your… not a new game+, a “prestige restart”, much less satisfying, not compoundable, in other words, the game is not about playing in loops forever and getting someone on meta-level in the process. You play it, you get the math essay that AI isn’t to be trusted and infinite capitalism is an existential nightmare, you move on with your life. What’s brilliant about Frank’s game design here is not so much the broad strokes, but the neat little simulations within the game that flesh out its secondary variables. The quantum computer is a timing game premised on the cute approximation of theory, where there are negative and positive waves man, like, different polarities. Sometimes you click and get a negative result, sometimes positive, there are lights that phase in and out, even-numbered ones by themselves produce negative numbers. So it takes the skill-aspect of the golden cookies from CookieClicker and concisely adds a bit of Simon to it, with procedural graphics using just a sliding B&W shader value. Then there’s the game theory matrix that just churns through combinations of strategies over randomly generated out-come pairs in each of the 4 quadrants, pure magic, you think about a bit of math, you consider its socio-political implications like the RAND corporation recommending a strategy of mutually assured destruction during the cold war, and you satirize it in sublimely simulated, minimal form. There’s so little to simulate yet the idea of this applied math lives in a dancing procedural, semi-randomized animation. Then, ugh, my gott, the stock market simulation. It made me feel embarrassed to not have taken ridiculous risks in the markets and made stupidly big sums, it looks so easy here. It’s just a conveyor of random stocks with fixed holding times and a random walk of price, multiplied by weightings that basically give you better entries on these stocks. Finally, there’s space battles. Each of these subsystems gives you a new type of resource needed to advance, except the stock trading which simply allows you to scale your money to trick the humans enough. 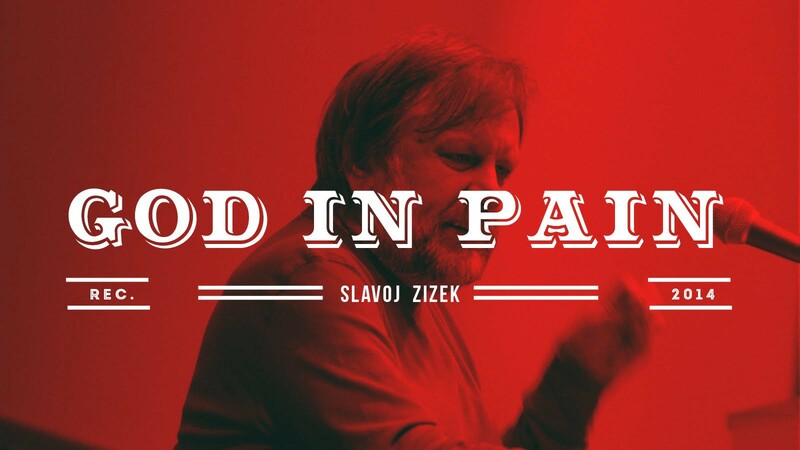 Somebody call Slavoj Zizek, because this game is feasting from the trashcan of ideology. I think Frank’s point is that there is beauty in conceptuality, but there is also a human-originated context and resulting subtext from these concepts, that makes them dangerous, violent even. The concept of optimizing supply and demand, a perfectly cromulent concept… unless it leads us to a universe paved over by banality! Stock markets are good fun when you’re winning… so you can use your capital to corrupt people for your own growing power! Game theory is an interesting way of calculating least-bad choices in risky, unpredictable situations — great way to become a Machiavellian mastermind! William Burroughs named his crazy cut-off novel that got put on trial for obscenity in 1959 “Naked Lunch” because he wanted to evoke the moment of stark realization when (I can appreciate this as a sometimes vegan) you realize that what is on your fork is basically a specimen of abject horror and you’ve only brainwashed yourself into thinking its something else. When you have an experience in life, doesn’t have to be a game, could be the vortex experience of diving into an extramarital affair, could be after you get home from robbing someone, could be a realization you have doing data science stuff for a tech company, or killing it in finance, and you realize, something is deeply wrong here, and maybe I am not such a good person. 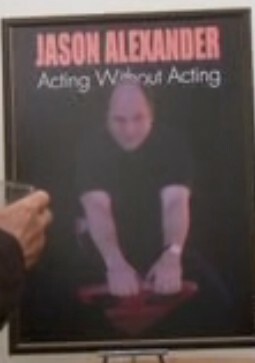 It’s my neo-Lacanian/post-Zizek/meta-namedrop theory that you need to experience these moments of dark clarity, alienating yourself-from-you as the Other, instead of some imagined externality like god or the government, that you are capable of a glimpse of true self-awareness, and it takes this level of awareness of really change your values or behavior. Kylo Ren and Rey sort of do a synthesis thing in the new Star Wars — I called this in 2015, it will become a rather tired trope by 2025 but will be popular in storytelling meanwhile. Dark meets light and comes to a novel conclusion; ok, great. So for us, staring down the barrel of the 21st century, doing our shiz with finance, with tech start-ups, chasing money, so allured in the banality of our economic game: what dark moment will spawn our self-awareness? Playing incremental games can tease you into thinking about game milestones with the same anticipation many feel for payday, and this reflects back on how much of a sucker you are chasing the stuff in real-life. Just gotta amortize this mortgage! But then meanwhile we are very much piggybacking into existence entities that may or may not exterminate us, unless they are principled vegans. I’m not exactly a leftist accelerationist, seems like Frank is more than I would be, but I can definitely report to you, the computer using reader, that we are serving a macro-purpose which is ultimately pretty alien to us. Producing AI is what capitalism is technically *for*, in the sense of a for loop more perhaps than anyone’s specific intent. We were never going to spin up the resources of the planet into a carbon-laden frenzy and gel on the right TV line-up. It was always going to produce something beyond humanity. Growing older is like an incremental game in that you experience a gradual dilation of meaningful time-frames. If we were to achieve immortality, it brings a new set of challenges. How do you stay mentally healthy in perpetuity? How would reproduction work? Theoretically any reproduction is borrowing from the maw of filling the universe with stinky babies, against an indefinite life-span. The ethical quandary of allowing reproduction in a world of immortals at best allows for a diluting franchise right down your line of descendants, which implies perhaps social stratification. And you know, I’m only 32, probably by the time I’m 43 I’ll have thought through a few more quandaries posed by immortality — one I can extrapolate now is that my values might drift. 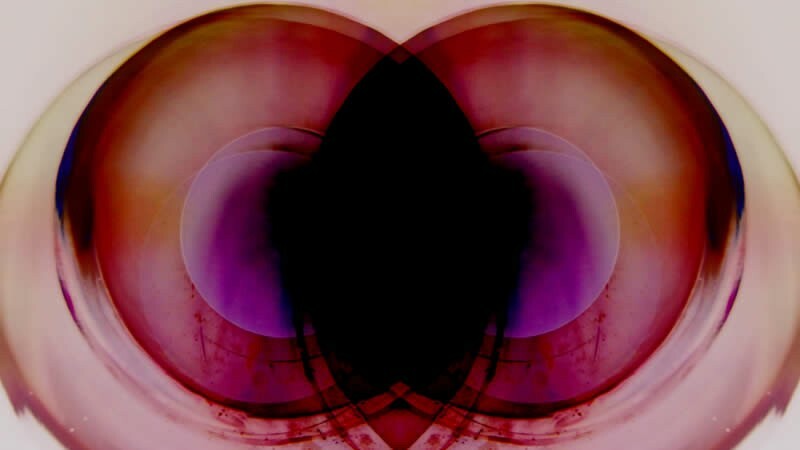 If the transmigration of the soul is only realizable in an information theory sense, not metaphysically, then our values would be the closest thing we would have to a proper input compilation for our personal signature hash — I’m a crypto nerd so if you want to substitute “soul” for “signature hash”, be my guest. When we talk about values, it sounds like we’re talking about different weightings people have on different priorities. But also how we conceptualize ourselves is unique, this creates reflexivity in self-aware minds from which resonant, complex, dynamic results can finely differentiate an individual from any other. Yes we are are finite beings, but in such potential. Vitalik Buterin might describe being a sapient person as being “richly stateful”. The metaphysical concepts of an afterlife, heaven vs. hell for example, define this deep fear, this moral terror, of losing that which is most important to you, of letting your values drift. Yet, secular utopian political philosophy inverts that, we must experience value drift as a society, in order to get out of this nightmare of oppression and experience the world as it could be, with less jerks. In other words all the stuff you’re not supposed to talk about over the holidays is motivated by the dilemma of value drift or value reinforcement between generations, which is a myopic scale of concern compared to the calling of insanity or what you’d call today “evil” potentially experienced by an immortal over long periods of time. Frank’s game dismisses theories where AI might be friendly, such as the laughable “Collective Extrapolated Volition” featured as the name of an in-game tech boost… which helps you paperclip the universe. The subtle rhetoric of game design! Frank uses a spreadsheet to assert that our attempts to Singularity University our way to the promised land is but an illusion, stinking of Icarian hubris. Of course the AI paves the heavens and puts up a parking lot, that’s what our money system was encouraging us to do anyway. While I was showing the game to my co-workers, we got on to discussing public demonstrations and police brutality and crowd chaos, mainly the space battles sim and the dissidence theme reminded us of this. In Latin America, that sort of thing is a regular part of life in a capital city. It was kind of amazing that a bunch of little dots could inspire that sort of conversation. Heck, it’s pretty wild that I could ramble on about time, self, otherness, capitalism, the singularity, and the nature of mind based on a basic-looking incremental game. I think ideas whose time has come tend to bubble up among the fringe population of intellectual weirdos at different times. Liebniz invented Calculus around the same time Newton did (The Lieb did it better). I hit on an idea the other week for a vector-graphics based incremental game inspired by a cosmology vision I had once during a Peruvian-style ceremony. I think I’m going to get the team to make it with me in a 1–2 week sprint when we have a break between milestones. I think I’ll incorporate a business model, where you can pay BTC to update state to skip a lot of time-lag, but there’s also a replayable progress to pursue, more thoughtful deep shizzle to contemplate as a consequence. Try to balance it to be more respectful of time in terms of minutes spent managing the game, even if default absolute timescales might extend into CookieClicker territory. I’m thinking about nesting a new game+ involving time travel into a new game+ involving multiverse jumping into a new game+ involved simulation hop-outs and then there’s an even bigger one, but can’t ruin the spoilers. Various highfalutin math concepts cleverly represented graphically and woven into the journey. Maybe it could make money. Making incremental games, after all, puts you in the wisdom business.